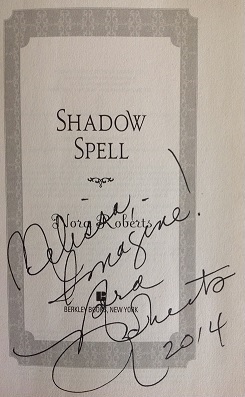 Why do I recommend, “Shadow Spell” by Nora Roberts? 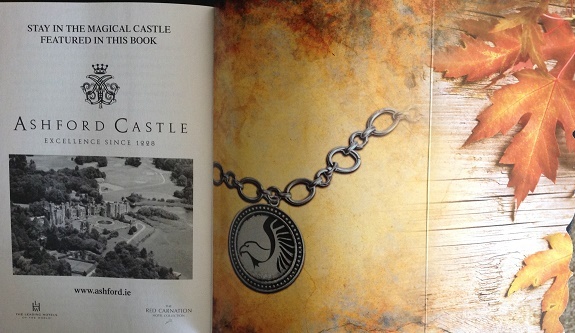 First, “Shadow Spell” is a mystery that spans the centuries. 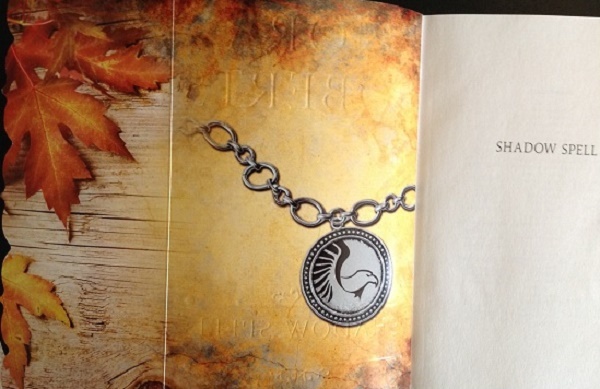 Nora does an excellent job connecting the Autumn of 1268 with the Autumn of 2013. Eamon and Connor are kindred spirits finding common ground in the spiritual world. 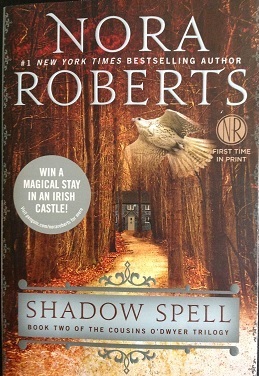 Second, I find “Shadow Spell an intriguing study of old and new Ireland from the landscape to the customs. Especially how each family unit made their income then and now. Nora’s description of the tourism of modern Ireland makes me want to visit there and see for myself. Finally, “Shadow Spell” speaks to the heart. The importance of family in the good and bad times. Learning how to work through disagreements within the family both those of the blood and those created through love and understanding. Nora let me see how love grows through sharing and caring. I hope you find the story of “Shadow Spell” as inspiring and enlightening as I have. 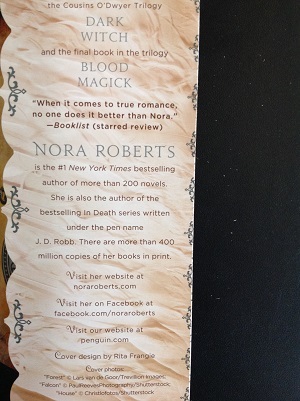 I’m looking forward to reading “Blood Magick” by Nora Roberts, hopefully to be released in October of 2014. I’m hoping Cabhan gets what he deserves in this final installment. I feel it will take spiritual strength and heart that extends back to the year 1268. The site is safe and secure – I’ve been using it since August 2013 with great success. I visited Boonsboro, MD last July and am also able to say the staff and store are both friendly and helpful in customer service and layout. The narrator, Allan Smyth, has a lovely accent which adds to the feel of traveling to Ireland. Nora’s excellent descriptive writing does the rest. I enjoyed listening as I did my daily walks and working on preparing my meals. Allan’s ability to bring emotions to life with his tone of voice brought depth to the battle scenes. 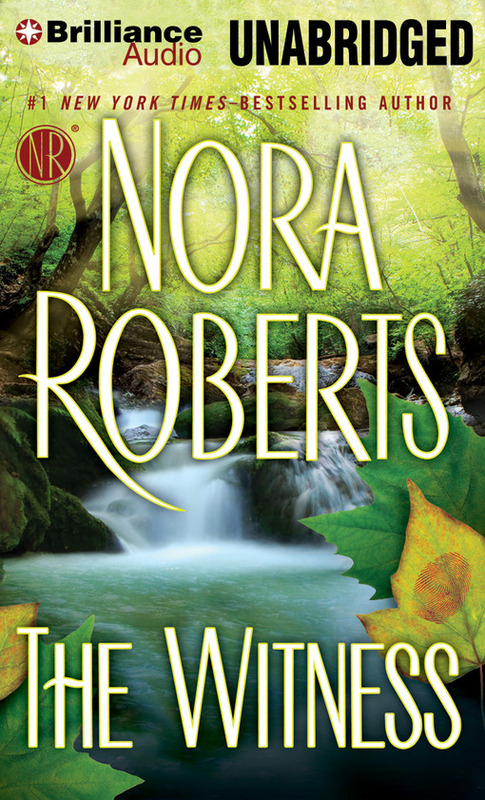 Thank you Nora Roberts, for giving us this story of family that spans the centuries in the Cousins O’Dwyer Trilogy with Book 1, “The Dark Witch” reviewed at this link: https://melissablanchard62.wordpress.com/2014/03/24/dark-witch-book-one-of-the-cousins-odwyer-trilogy-by-nora-roberts/ and Book 2, “The Shadow Spell” and Fall release of “Blood Magick”. You deliver with every book and I appreciate all you share from the romance, to the family love that is of blood and spirit. I appreciate the signature as well. 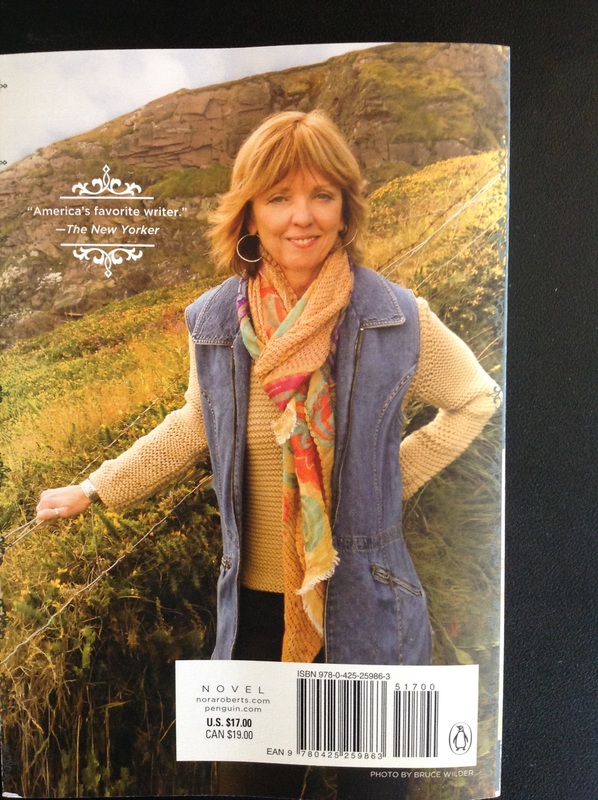 I did “Imagine” and found acceptance and love. Peace.